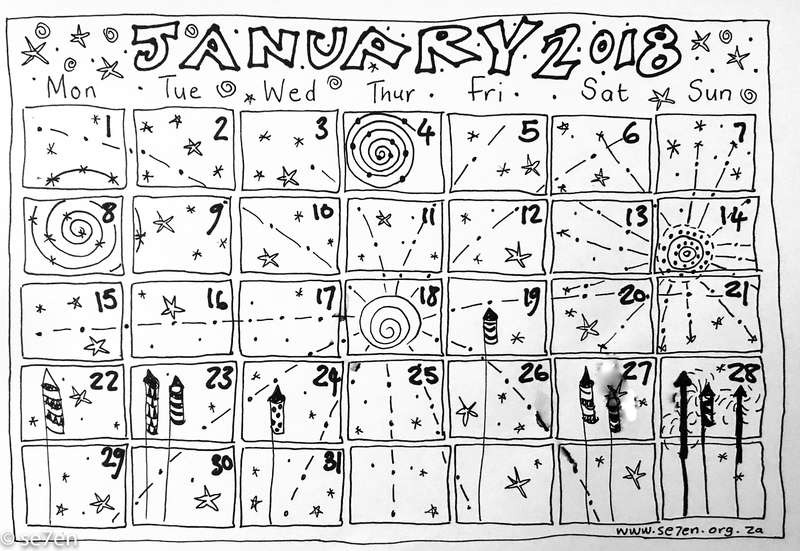 Click on the calendar image, it will open in a new tab, print it using “landscape” and then colour it and fill in the days that you want to celebrate… pop it on the fridge and you are good to go. 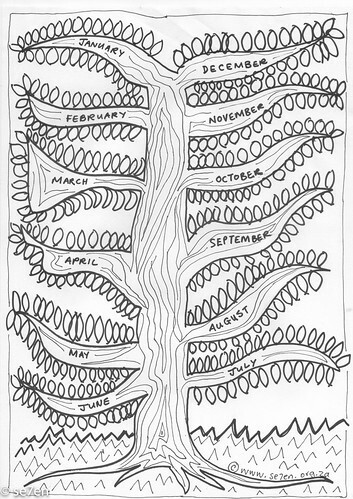 You can still find all the calendar pages down the right hand side of our website and they are all gathered together in our Almanac page for easy searching… If you have holidays or ideas that you would like to add then please go ahead and comment, we would love to have our calendars packed to the brim!!! 4 January : Perihelion Day. 9 January: Coming of Age Day in Japan. Penguin Appreciation Day and a Visit to Stoney Point. 27 January 1832: Lewis Carroll’s birthday (1832 – 1898). Lewis Carroll the mathematician from ThoughtCo. Jackie Robinson Biography on Ducksters. Jackie Robinson Biography on History for Kids.